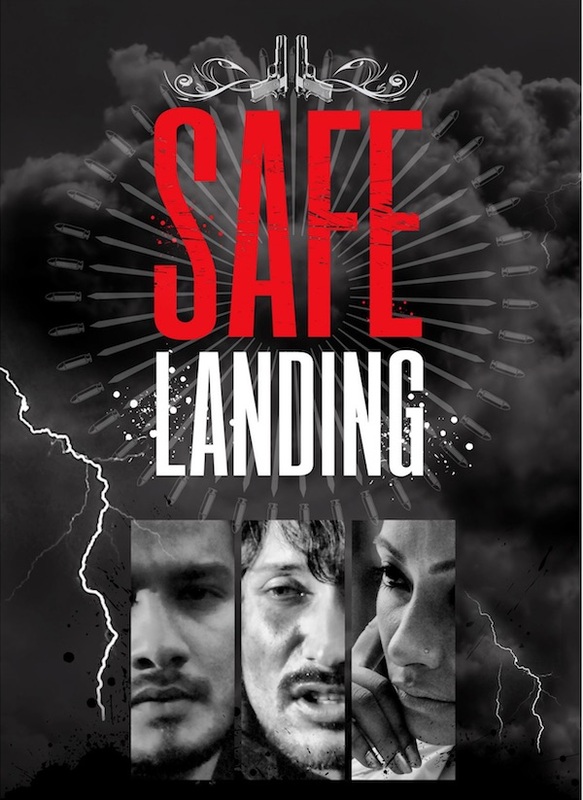 SAFE LANDING is the Nepali movie starring Niraj Baral and Jharana Bajracharya in the lead role. The movie is made under the banner of No Worries Films. The movie is based on the story of drug mafia where Niraj Baral is featured in the negative role. The movie is produced by Basanta Bhandari, Rahul Agrawal and director by Sandeep Mark Joshep. SAFE LANDING is the Nepali movie starring Niraj Baral and Jharana Bajracharya in the lead role. The movie is made under the banner of No Worries Films.